The Whiffenpoofs, the world’s oldest and best-known collegiate a cappella group, are excited to announce a concert at Tilles Center. Founded in 1909, the “Whiffs” began as a senior quartet that met for weekly concerts at Mory’s Temple Bar, the famous Yale tavern. Today, the group has become one of Yale’s most celebrated traditions. 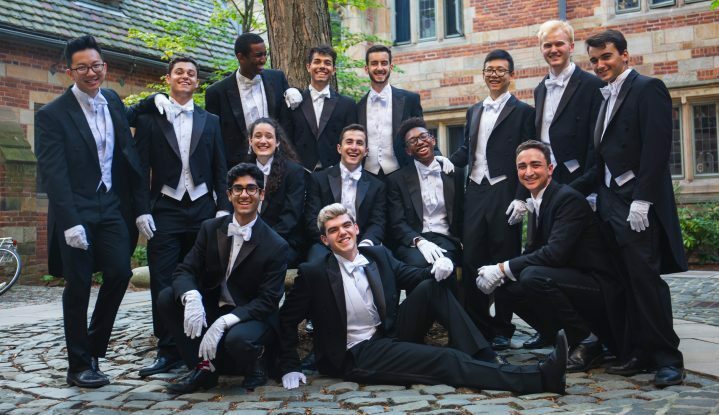 Every year,14 rising Yale seniors are selected to be in the Whiffenpoofs and take the year off of school to tour and perform. Tickets available through this link ONLY. Tickets not available through the Tilles Center box office.